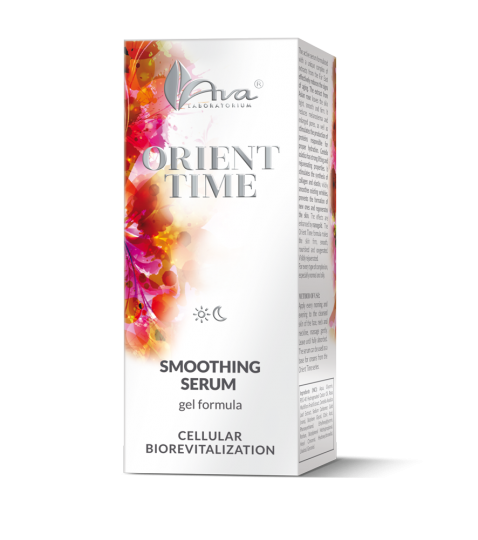 The active serum formulated with a unique complex of extracts from the Far East effectively reduces the signs of aging. The extract from Asian rose leaves the skin tight, smooth and firm. 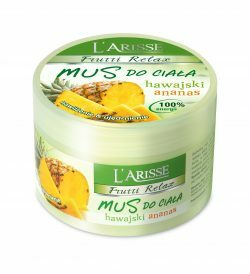 It reduces melanoderma and enlarged pores, as well as stimulates the production of proteins responsible for proper hydration. Centella asiatica has strong lifting and rejuvenating properties. 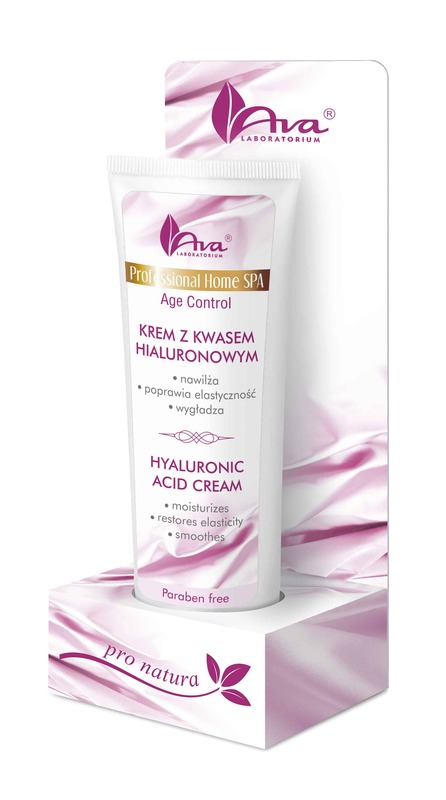 It stimulates the synthesis of collagen and elastin, visibly smoothes existing wrinkles, prevents the formation of new ones and regenerates the skin. The effects are enhanced by nanogold. 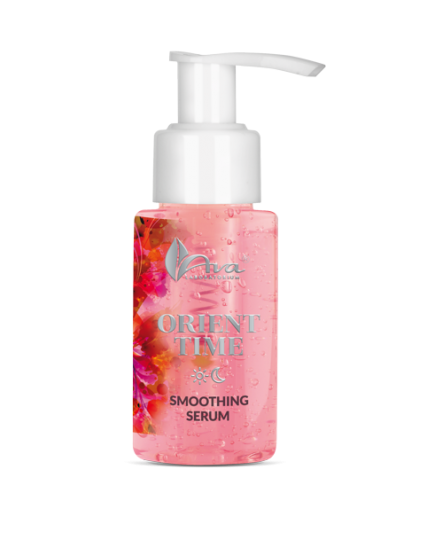 The Orient Time formula makes the skin firm, smooth, nourished and oxygenated. Visibly rejuvenated. For every type of complexion, especially normal and oily.